Seren. 28 years young. Really sarcastic if I like you. Taken. Genderfluid. Matt Smith Era Whovian. Link fangirl. Arnelga and Shink are my OTP's. Wanna know more? Leave me something; I'm pretty friendly. I've never watched Dr. Who. 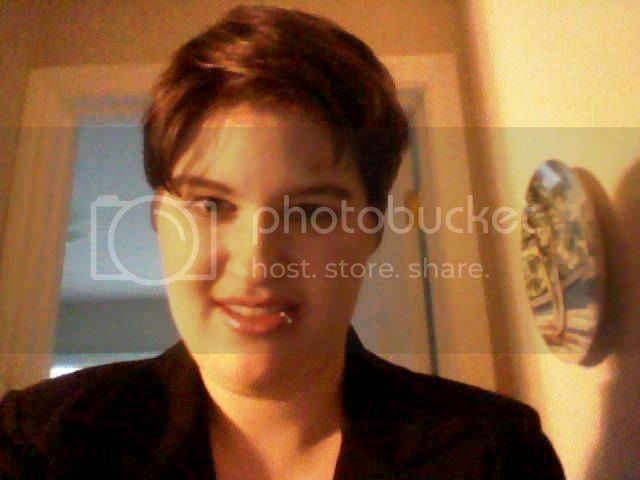 I haven't been able to update my message board avatar or my profile pic and it's really bugging me. You wouldn't know what to do would you? And Thank you very much, it's good to be back! This place seems so deserted anymore though. There's hardly anyone on when I am. I remember years ago when it was thriving. Hey. I just seen your post on my profile from December. How've you been? I still haven't seen Mr. Peabody yet. I'm waiting for the dvd. I used to watch Mr. Peabody cartoons when I was a kid, but I really do think the movie looks neat. Like Bill and Ted. I'm good. That sounds really cool. Anyway how was your Christmas? Hi Sarah, long time no chat. The Great & The Powafool! How did your letter to Matt Smith go? Any replies... ;-) People have been reccomending Doctor Who and I've never even watched any of it. How is it? Darling, you are not alone. I just wish things like this won't happen again. What's going on with you and the madre? Leaving it all Behind Me (maybe). A look into the life of Skibby. August 24, 2009: My First-Ever Green Day Experience! !